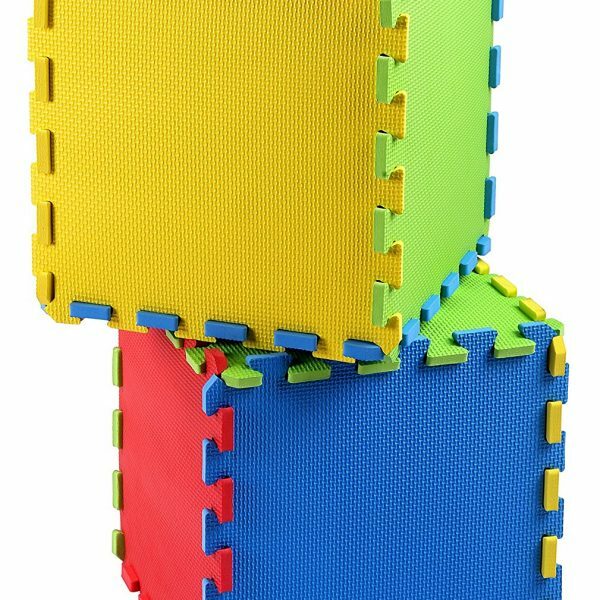 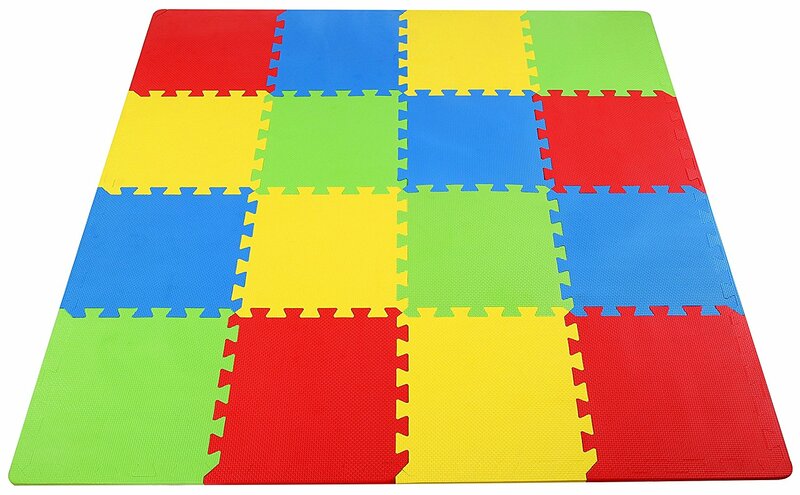 Kid’s Puzzle Exercise Play Mat with High Quality EVA Foam Interlocking Tiles.Item comes with 16 tiles in 4 colors and 24 end borders (6 boarders each color). 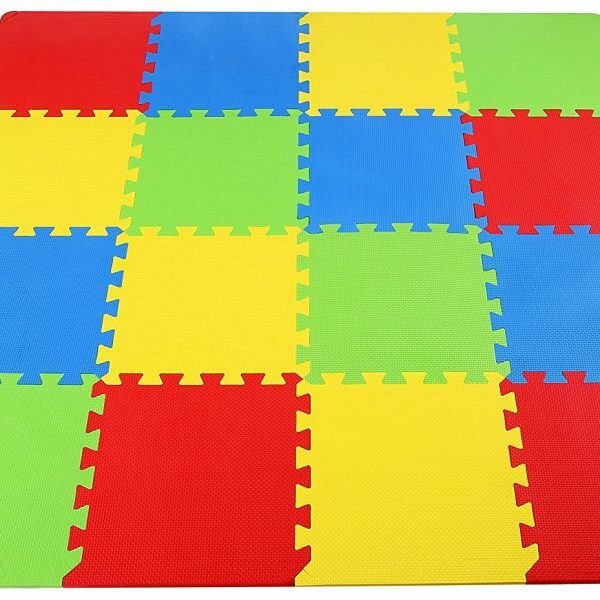 each tile measures 12″x12″x0.4″. 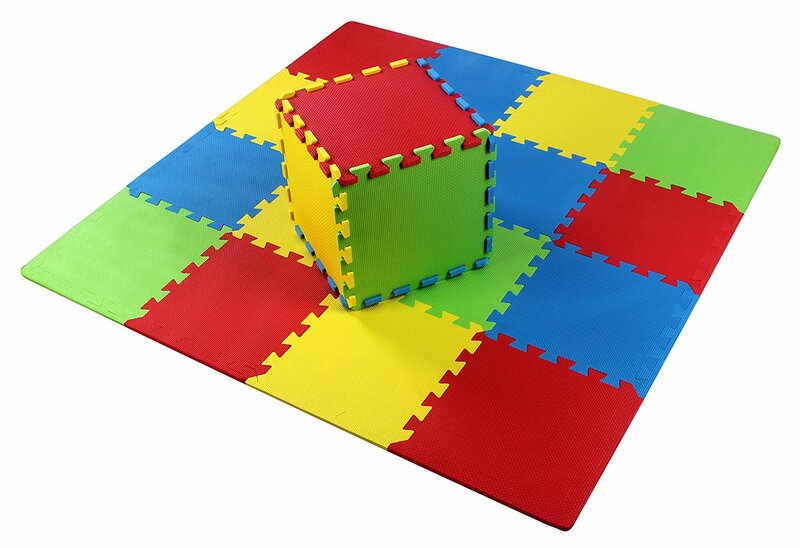 each square = 1 square foot; total coverage 16 square feet (4′ x 4′ area).Item comes with 24 multi-color boarders. 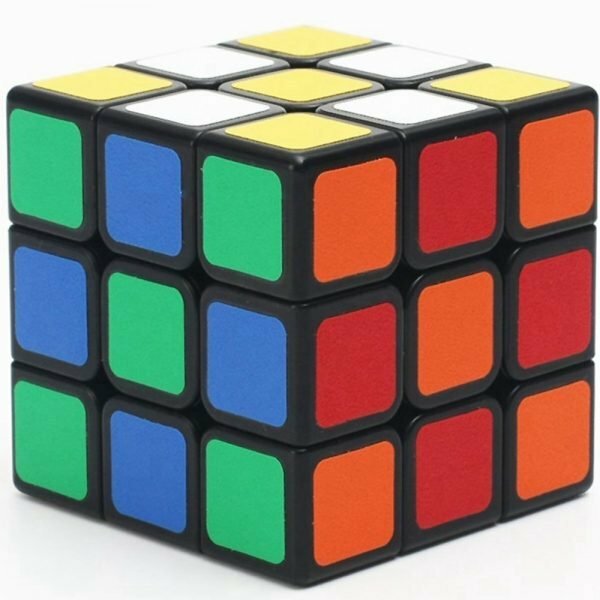 With these many boarders, you can not only make one big piece of area, or a few smaller areas (for example, two 8 square feet areas, three 4 square feet areas, etc.) 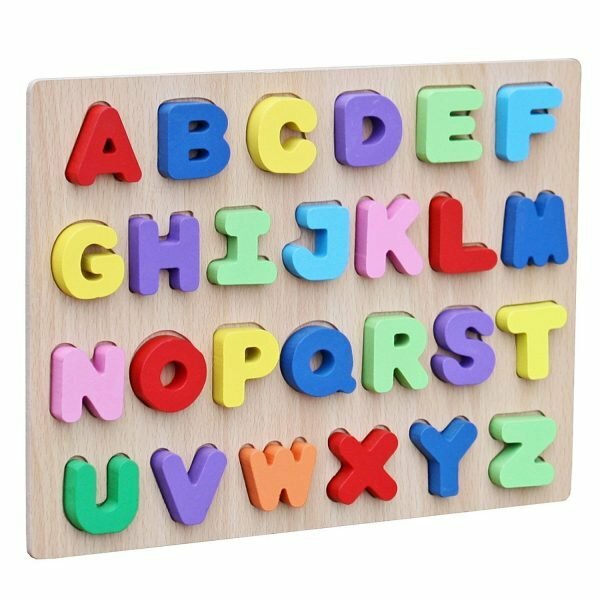 according to your house room combinations. 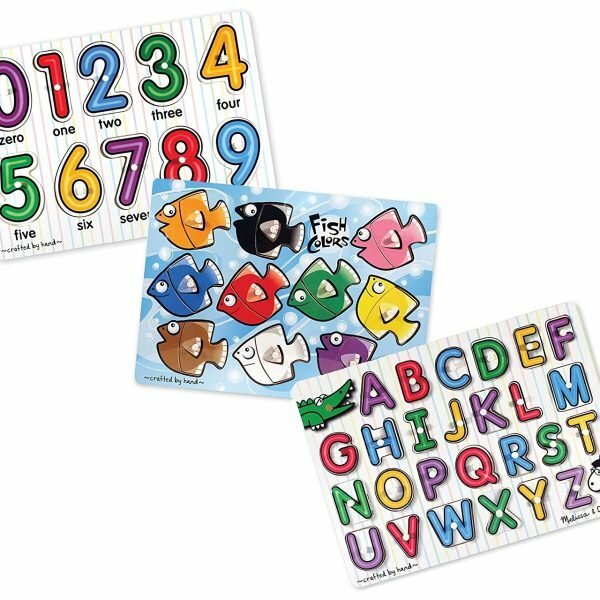 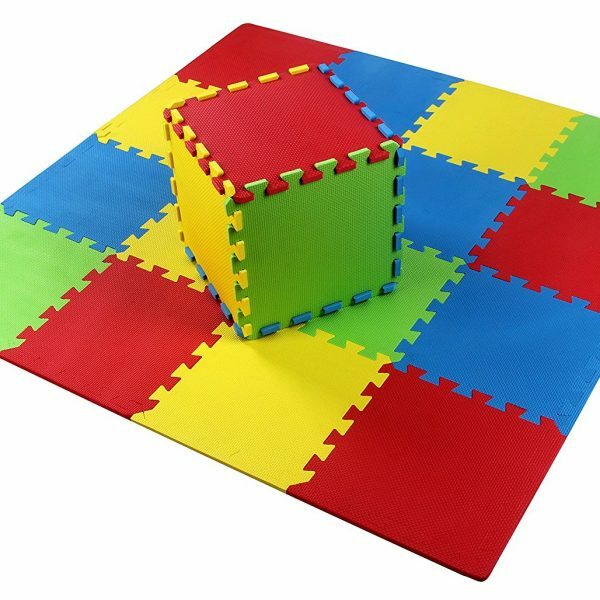 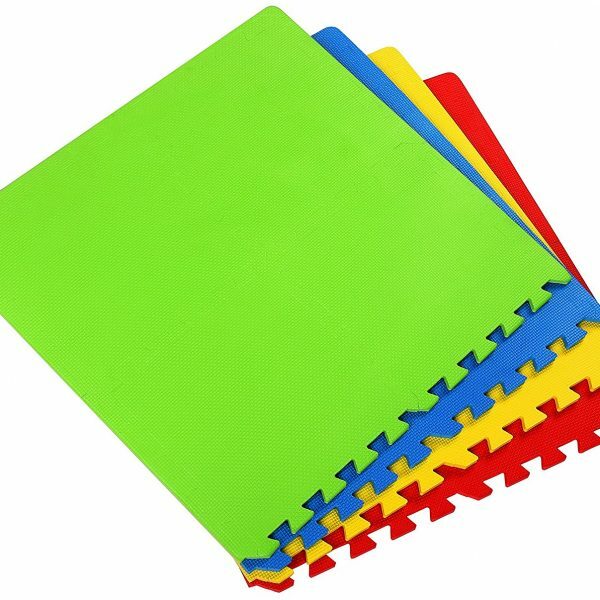 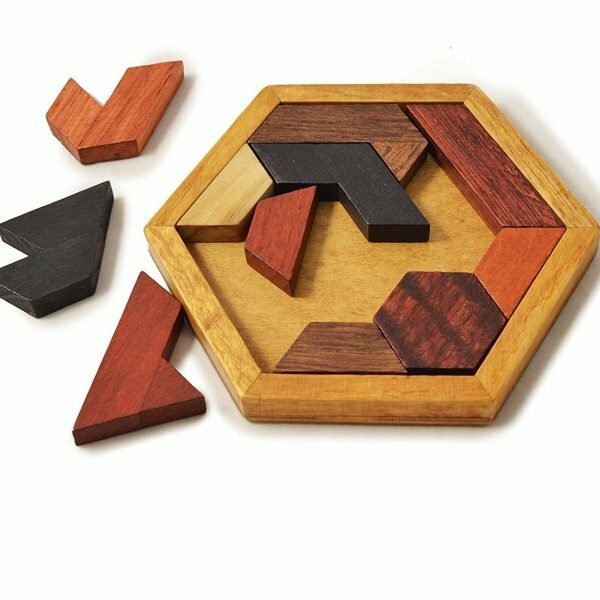 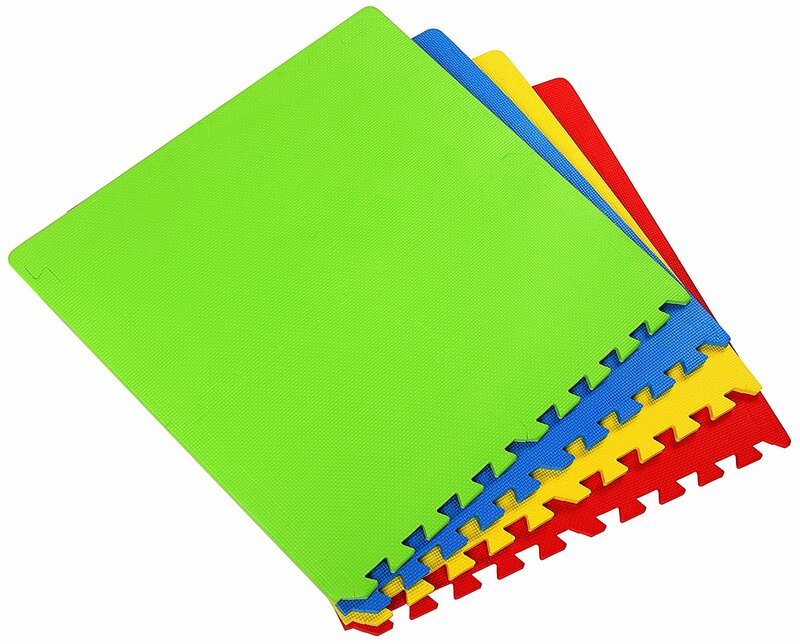 Whether you sell in USA,UK, European countries at online store like Amazon.com , Ebay.com , Shopify or your owned E-commerce website and Offline retail Shop, Our one step amazon fba wholesale sourcing services like Amazon product photography , Amazon FBA Prep and FBA Logistics service aim to help you import Kid’s Puzzle Exercise Play Mat with EVA Foam Interlocking Tiles to your company or Amazon FBA warehouse directly from china. 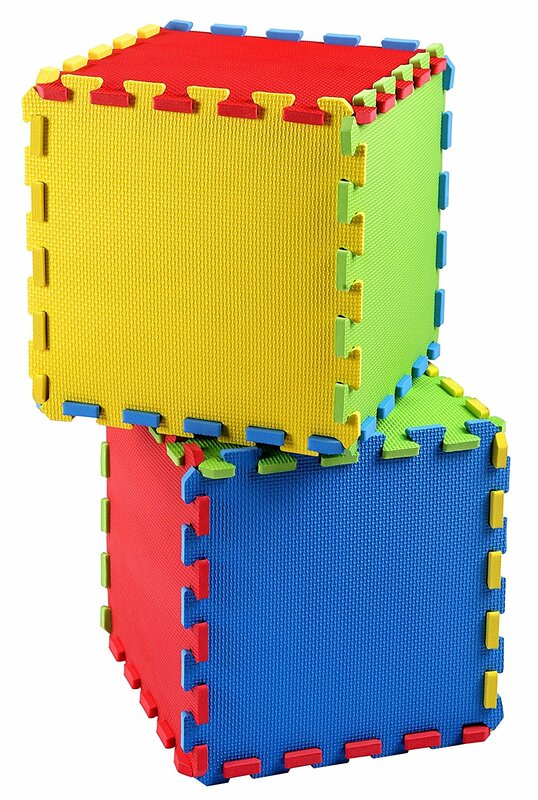 I am super confident in the quality and comfort of the product introduced by this agent!